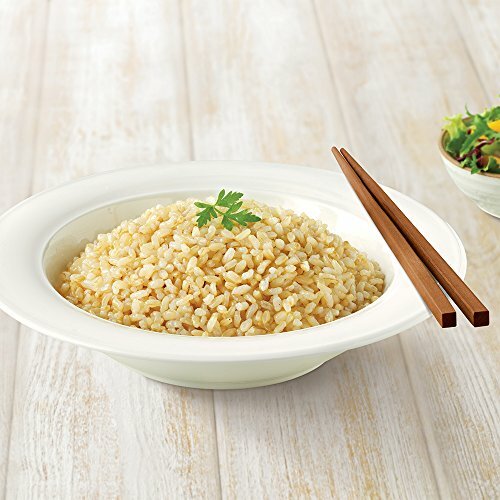 Delicious freshly cooked sprouted brown rice – softer in texture and easier to digest than regular brown rice. 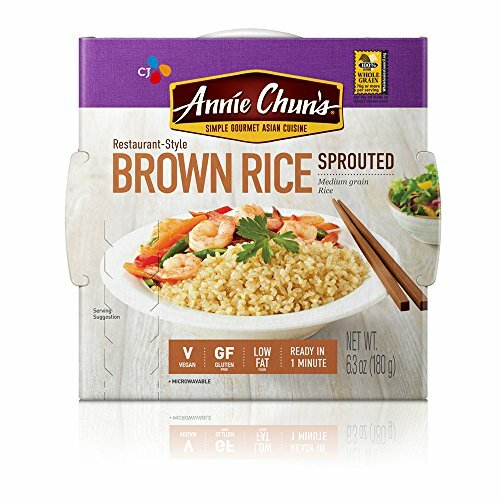 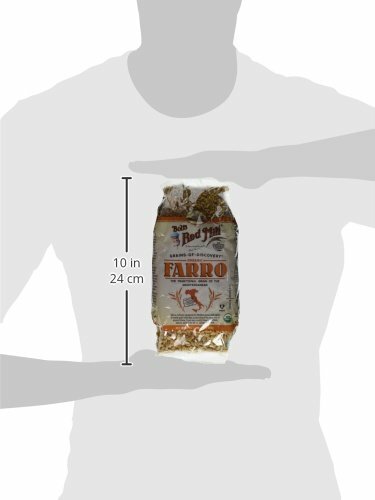 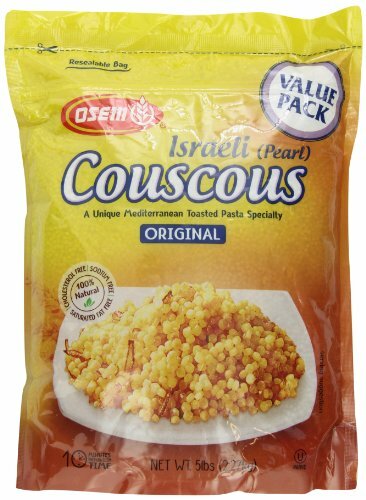 Conveniently packaged in microwave-safe individual container. 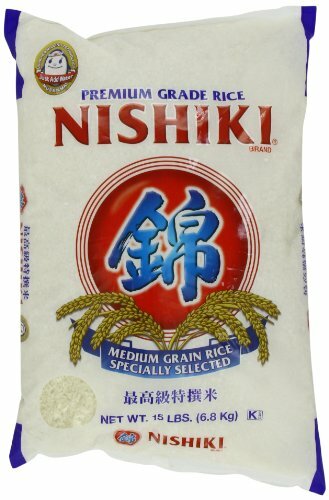 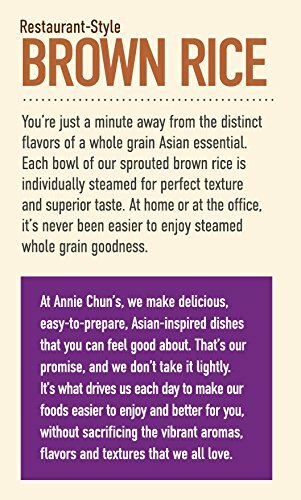 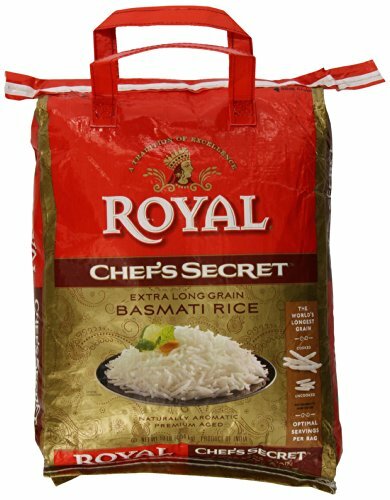 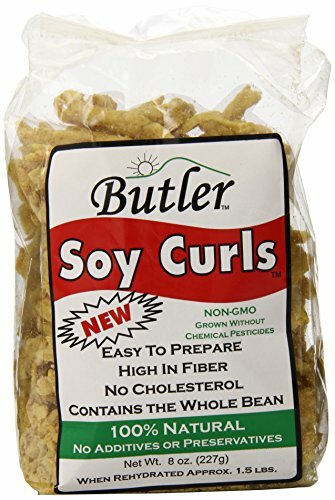 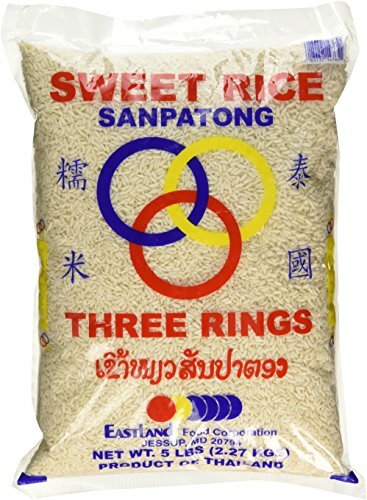 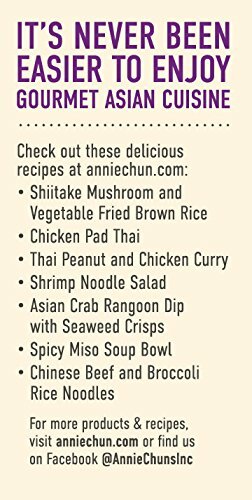 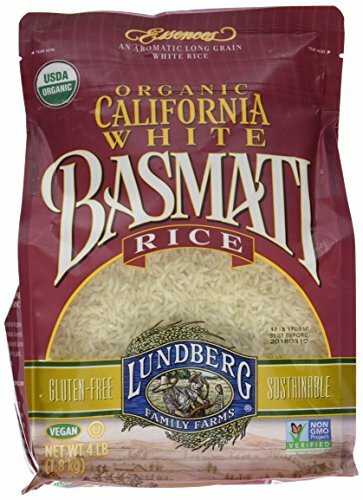 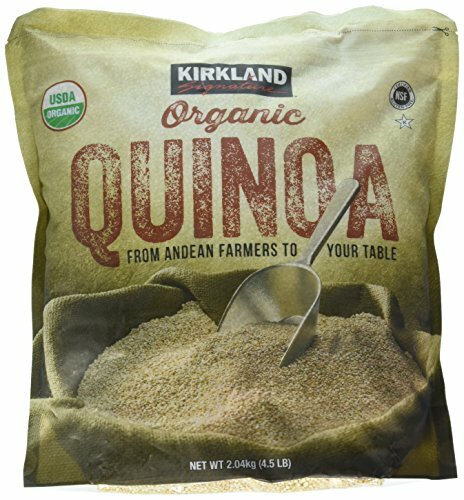 Great for college students, singles, busy professionals, campers, and anyone who wants quick, healthy, and delicious rice!